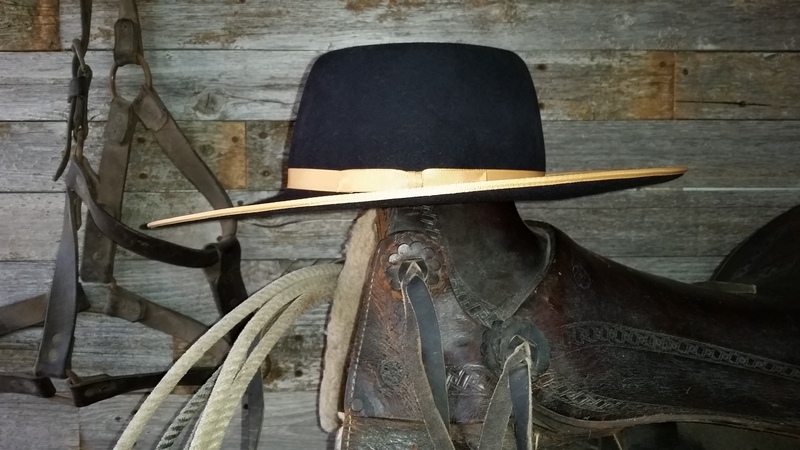 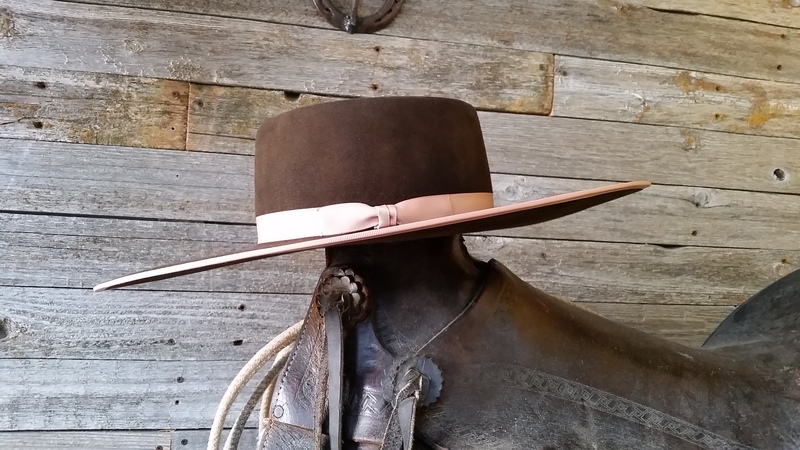 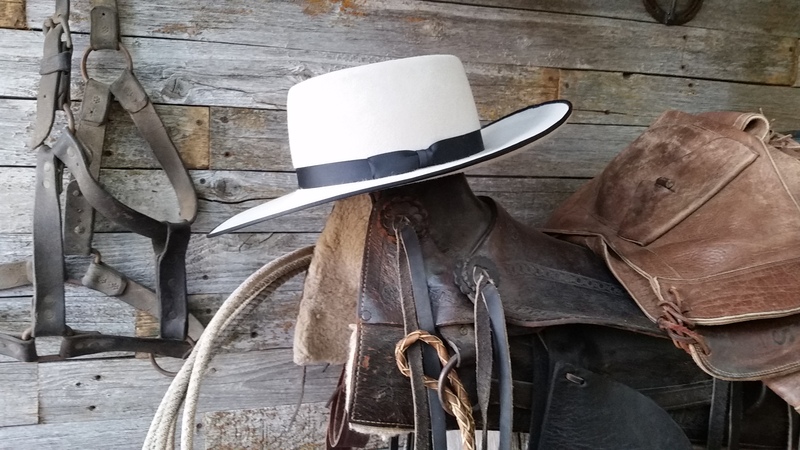 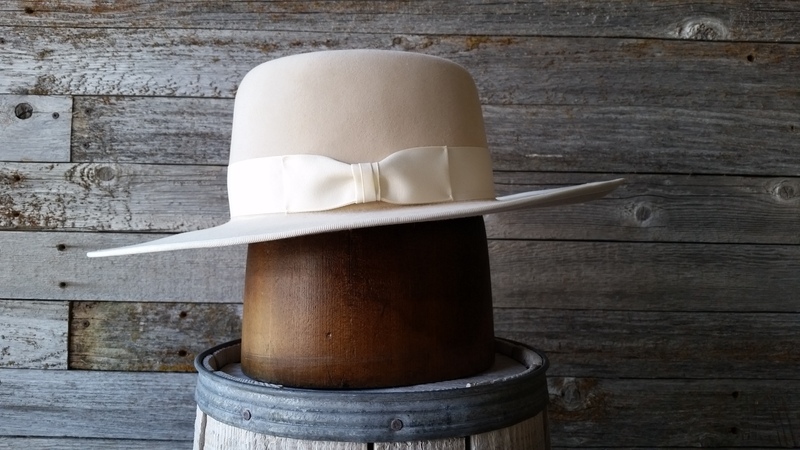 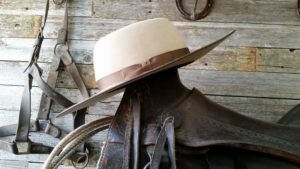 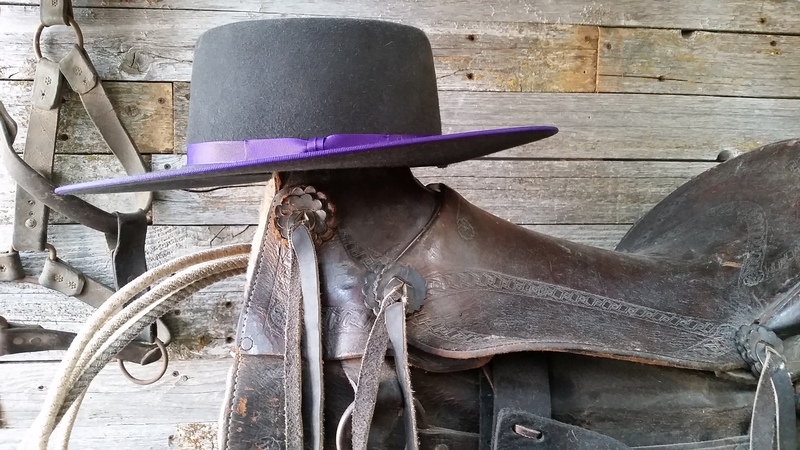 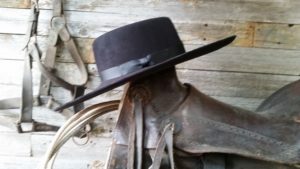 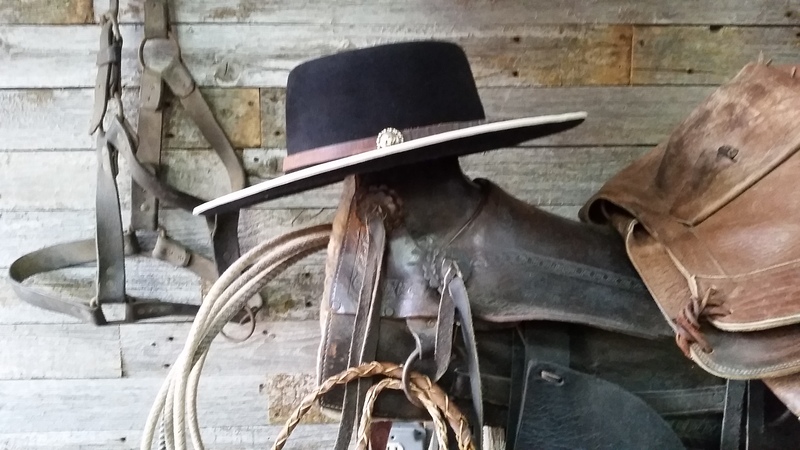 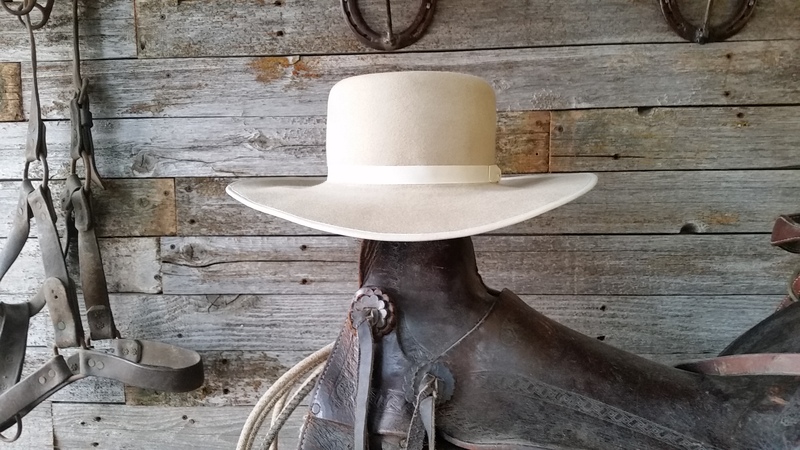 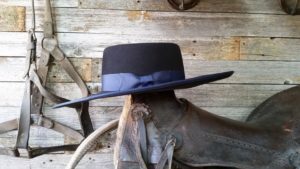 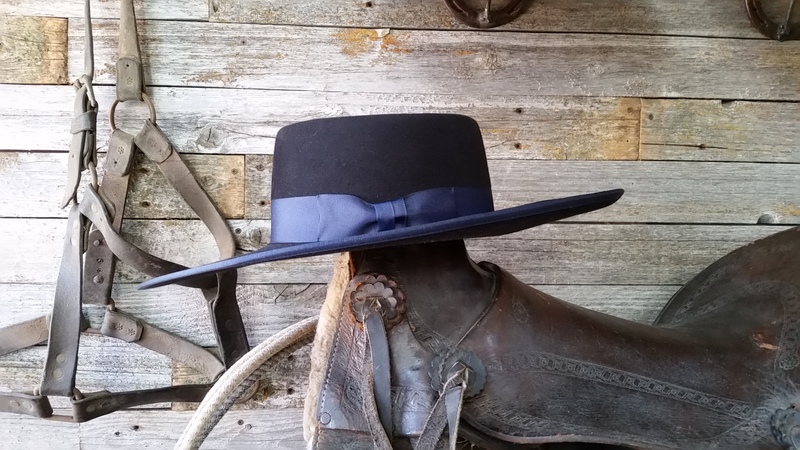 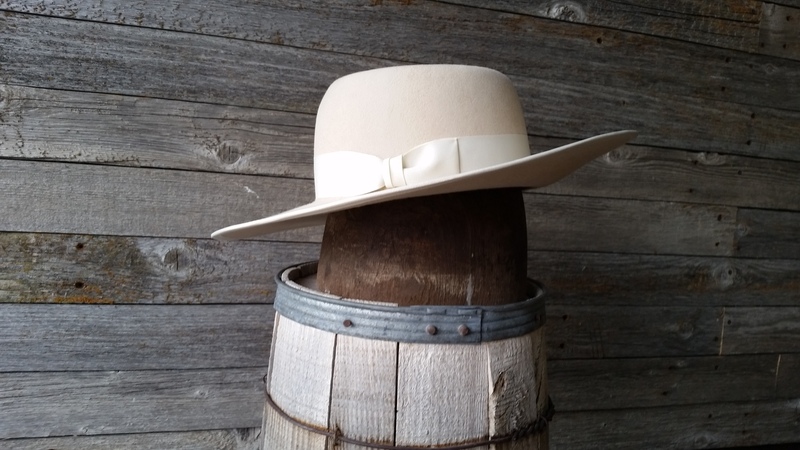 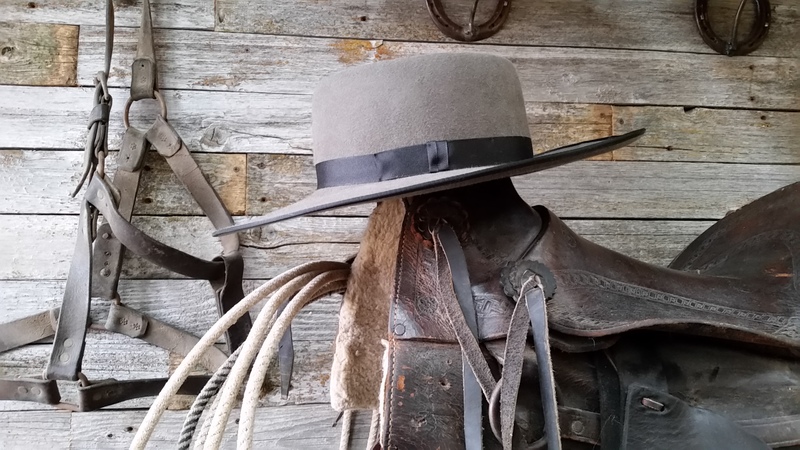 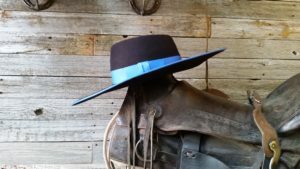 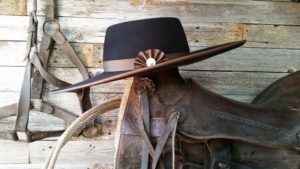 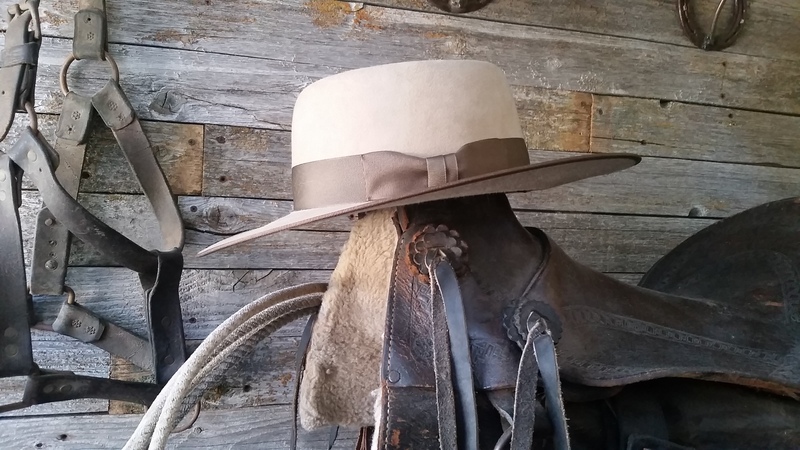 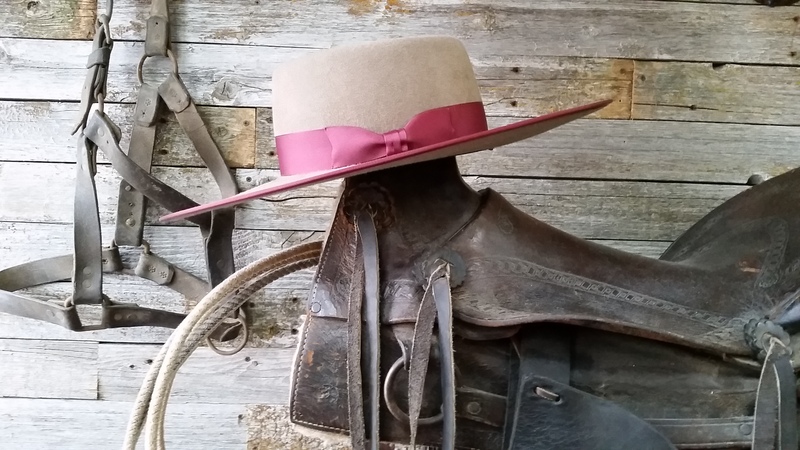 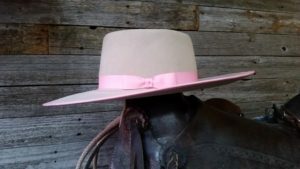 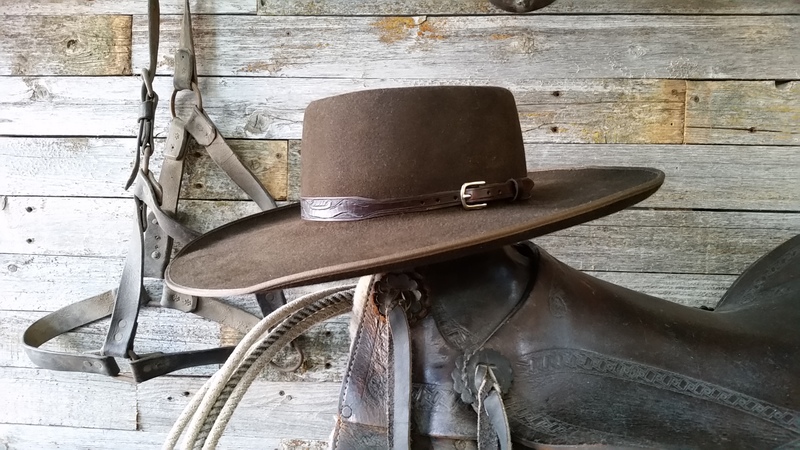 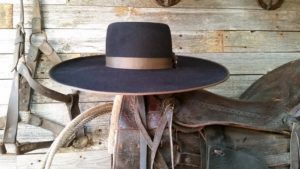 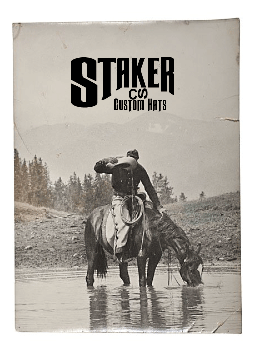 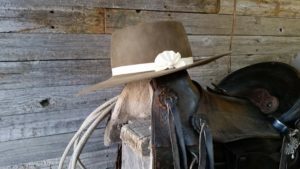 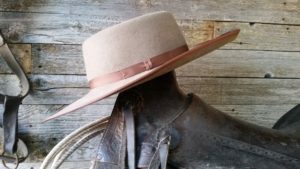 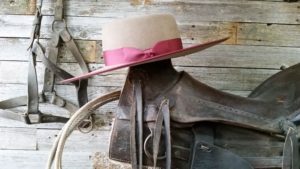 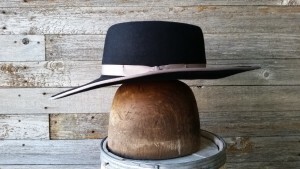 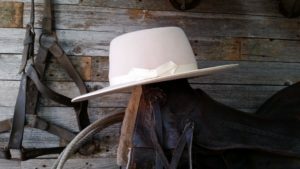 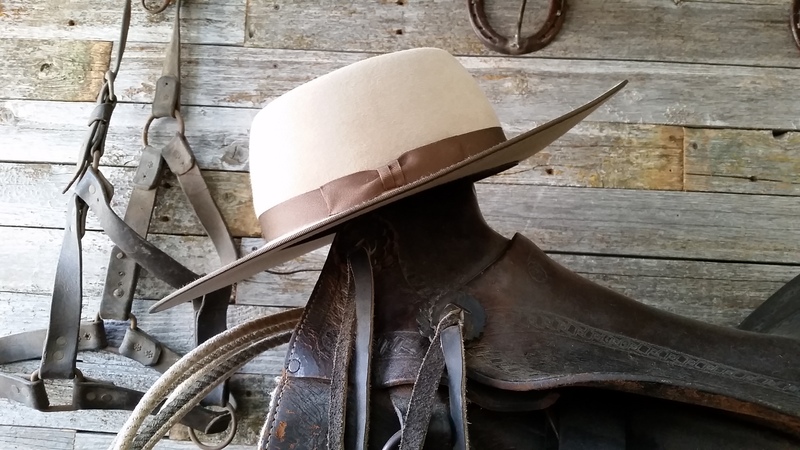 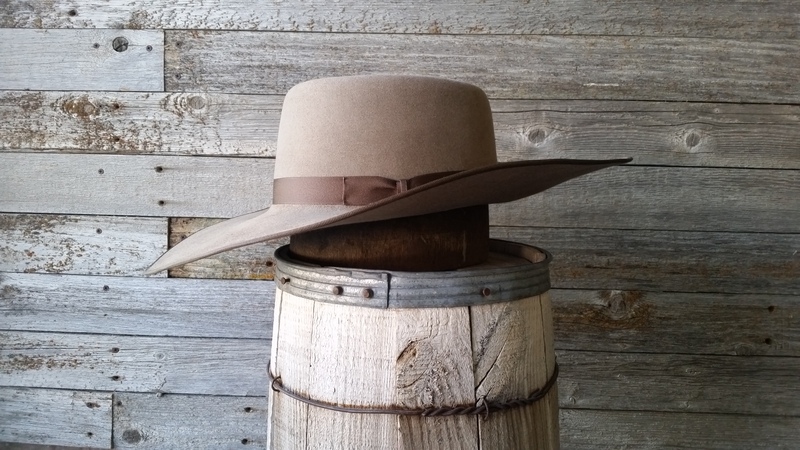 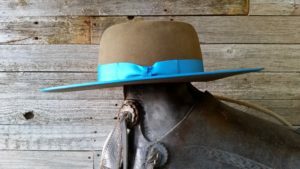 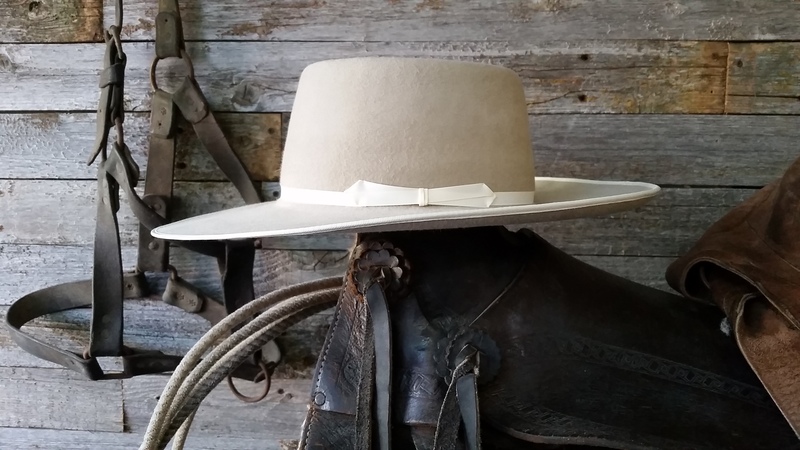 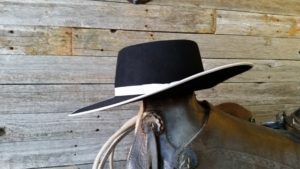 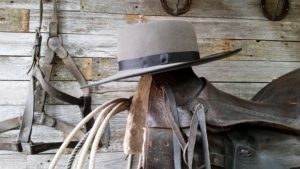 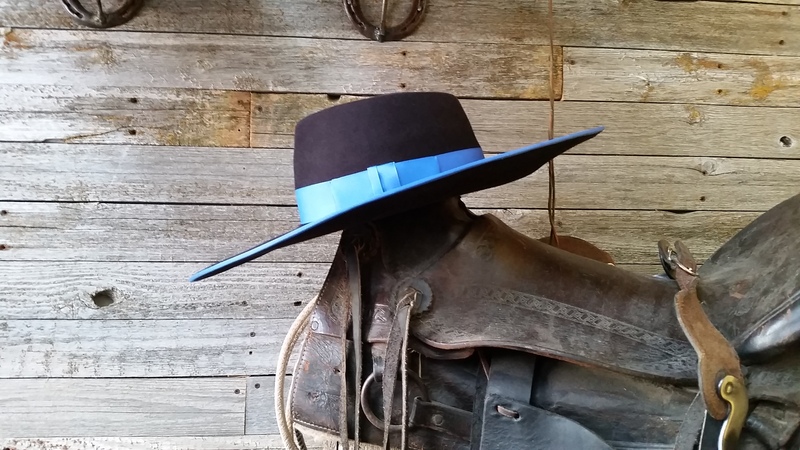 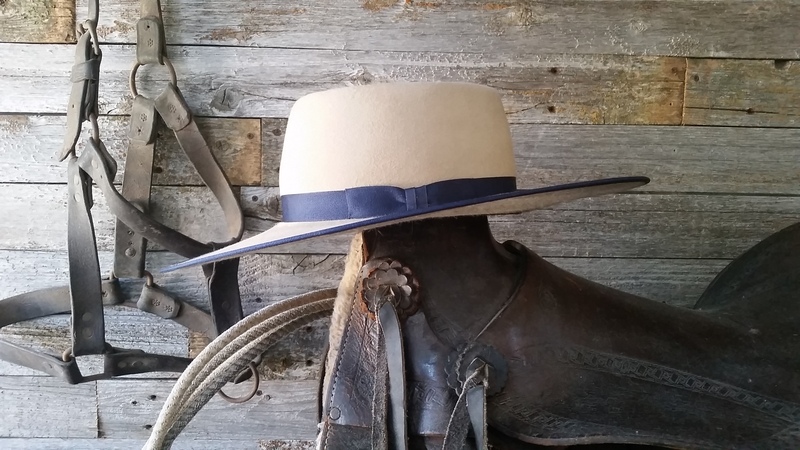 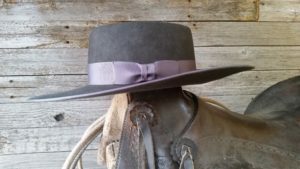 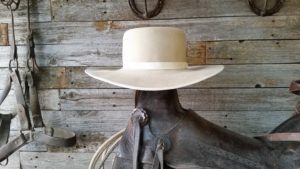 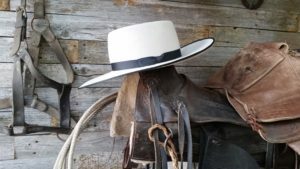 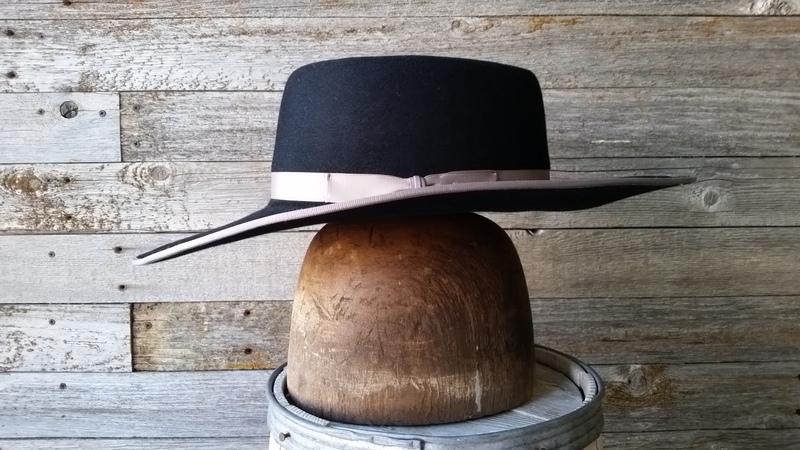 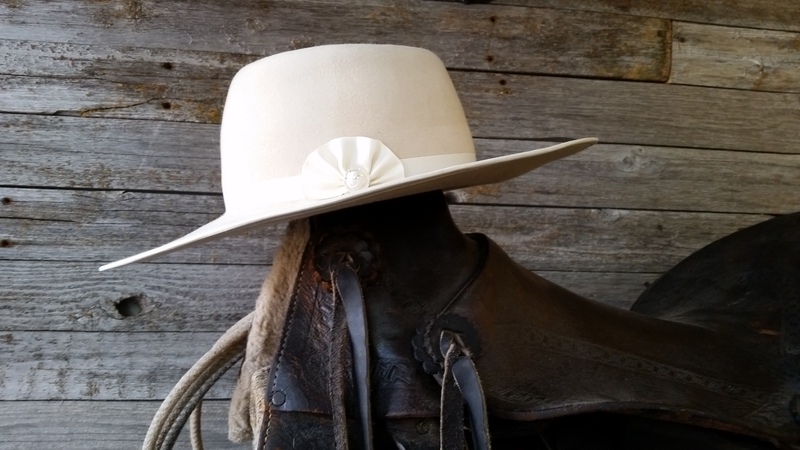 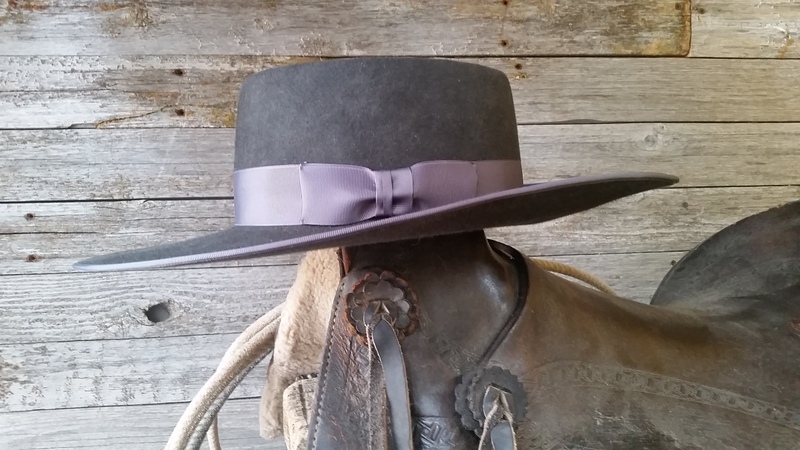 If you are looking for a Buckaroo hat then look no further than Staker Custom Hats. 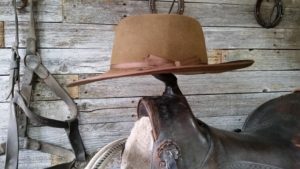 You can get the buckaroo hat you have always wanted. 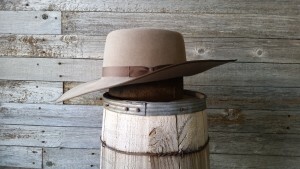 Choose from three different qualities of fur felt like pure beaver or 50 % beaver and European Hare. 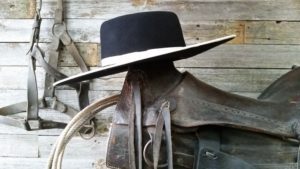 None of my hat’s have wool! 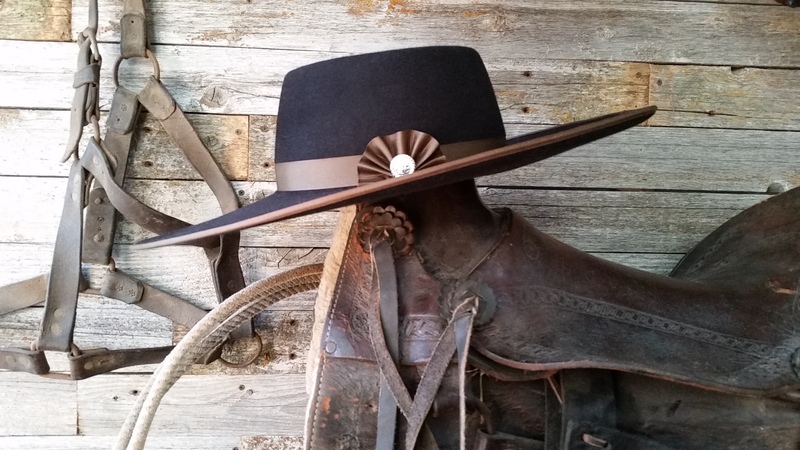 You can get your buckaroo hat made just how you want it. Brims up to 5″ and what ever size of crown . 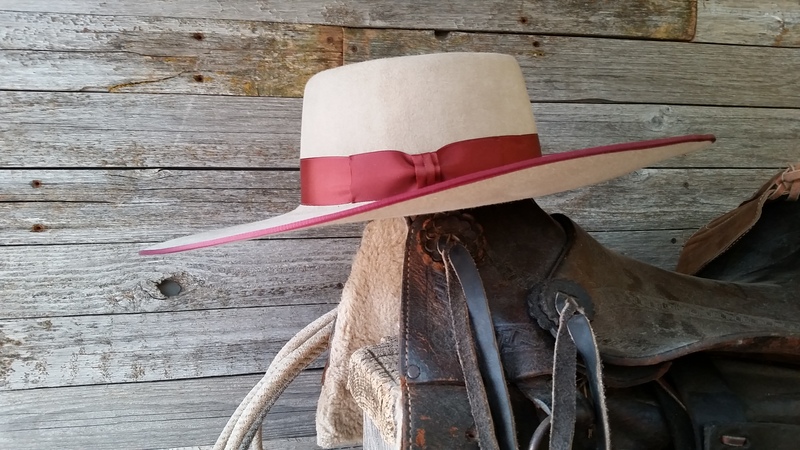 Choose the color of fur felt and color of ribbon too. 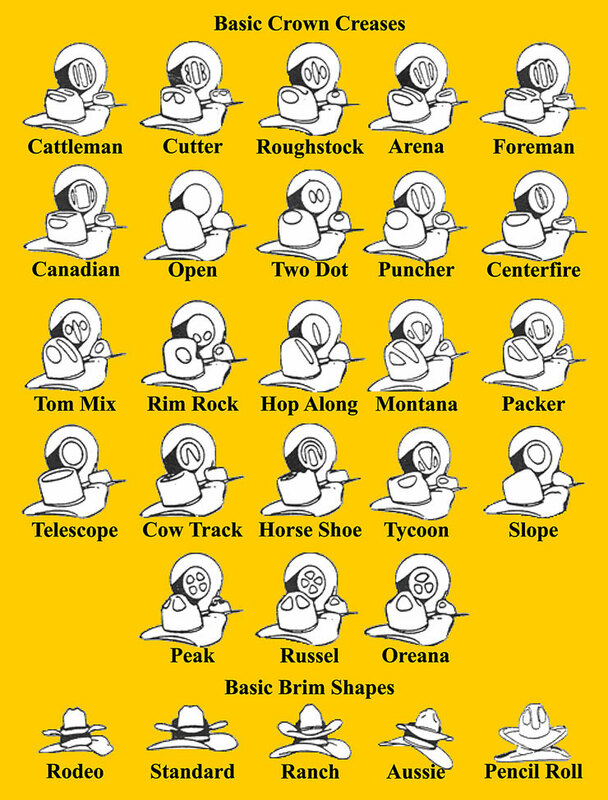 The size of ribbon. . Why not get the hat you have always wanted.